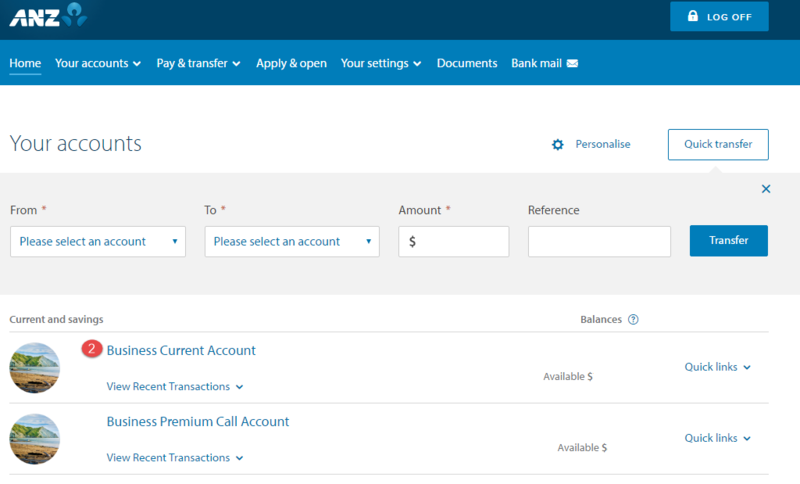 We generally suggest that you phone the ANZ general enquiries team on 0800 269 296, for any help relating to exporting transactions from their website. 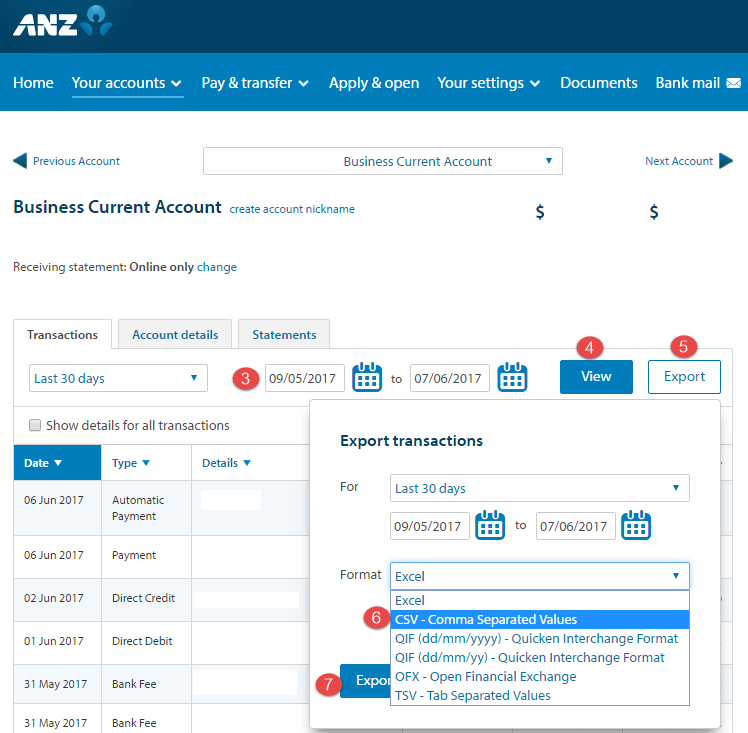 However, to give you a helping hand, we've put together some steps to guide you through the process on the ANZ website. Select the bank account that you want to export transactions out of. Select the Start and End date for the transaction range. Click on the View button. Select either CSV - Comma Separated Values or QIF (dd/mm/yyyy) - Quicken Interchange Format. Depending on the setting on your computer the file may automatically save to your Downloads folder. TIP: To import your bank transactions into Cashmanager RURAL, check out the help topic Import your bank transactions. Talk to our team today about transferring your database to Cashmanager RURAL online and start to enjoy the benefits of bank feeds, the farmlands monthly statement feed and Scan my Bills.